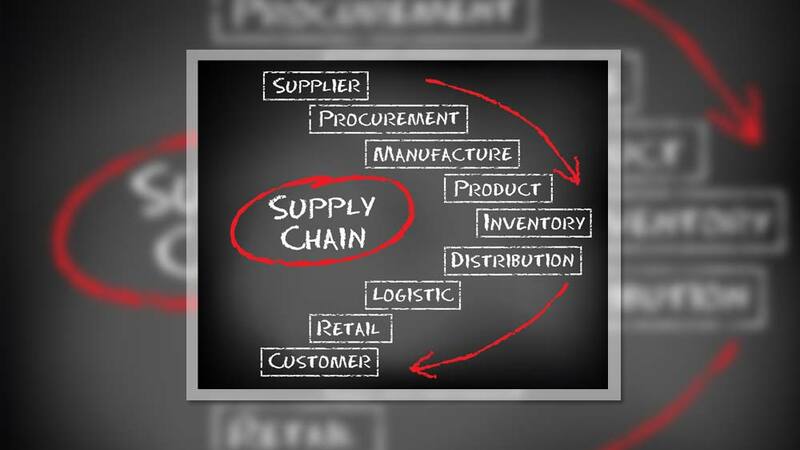 Is your supply chain working for you? Read what the specialists have to say. Bridging the Gap from Offline to Online..